The travel and tourism sector accounted for 3% of total global Gross Domestic Product (GDP) in 2017. That percentage of GDP can translate to $3.5 trillion by 2027. And to large crowds as well as long lines – especially in the most popular destinations. Italy is by far one of the most loved locations. This unstoppable tourism boom has opened the doors to the LOCALS-FIRST toursim model. La Dolce Via Travel is proud to be the first USA travel company to sell Divertimento Group’s Alternative Cultural Adventures. We know that our clients appreciate all initiatives that promote responsible, sustainable travel. The tourism boom has a lot of travelers and travel companies looking for new ways to experience Italian travel. 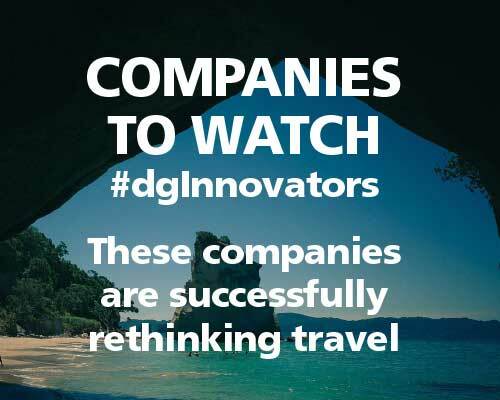 Divertimento Group’s (DG) Alternative Cultural Adventures are part of the company’s STOP Overtourism in Italy movement. These unique experiences with local residents are greatly appreciated by our customers who want to discover the Italy they haven’t met yet. The Locals-First approach calls on each “player” in the tourism arena – travel professionals, media, travelers and local residents – to accept a shared responsibility in creating a positive tourism scenario for Italian destinations, local populations and visitors. The residents of small Italian towns, villages and islands work with travel professionals on promoting THEIR territory. The city of Matera was a protagonist at our event in Chicago on November 5, 2018 at the Italian Cultural Institute. The event launched our new approach to Italian travel. 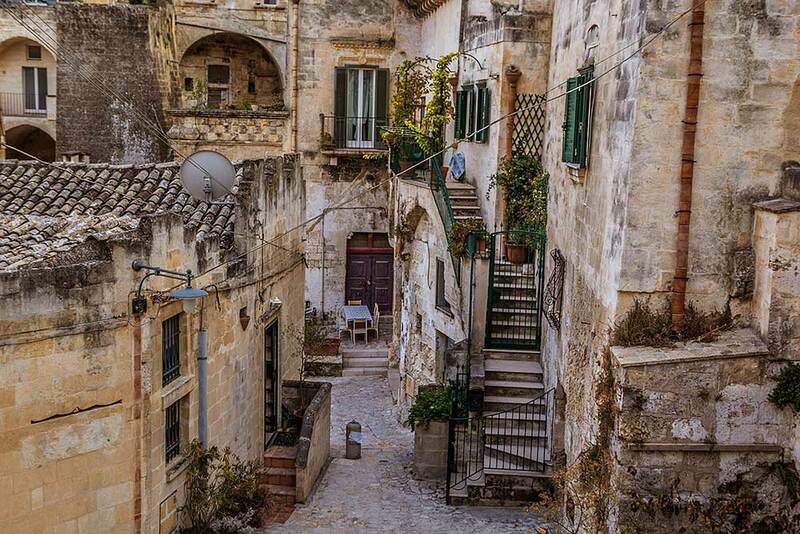 Thanks to those who joined La Dolce Via Travel & Divertimento Group for a world premiere presentation of the LOCALS-FIRST tourism model that highlights the value of involving native residents of Murano and Matera in the design of innovative ways to see THEIR territory. We will share some event highlights soon. Travelers who participate in Alternative Cultural Adventures care about local residents’ quality of life. Our Murano adventures include meeting residents born and raised there – with no “glass-connection”!